Nothing lasts forever and even though properly placed concrete should be one of longest lasting improvements on your property, many items can affect its life cycle. Among these are poor grading, use of salts for winter ice melt, cracks that allow moisture penetration and swelling of soils. 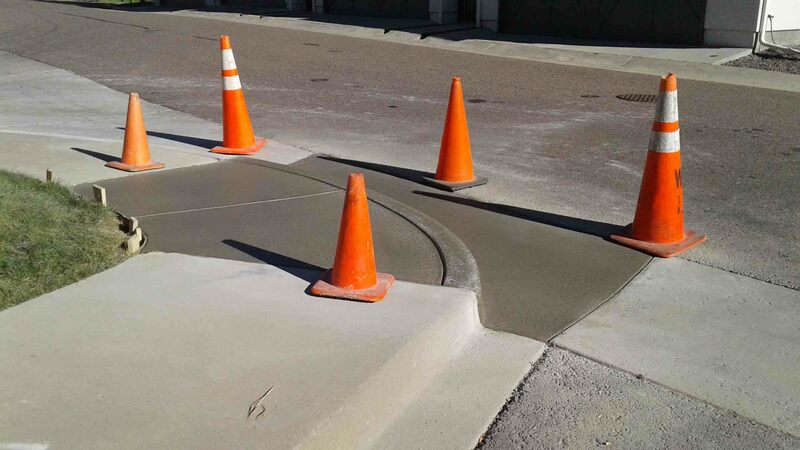 At CP&M, we self perform all of our concrete work, from curb and gutter, flatwork, drainage pans to interior repairs and replacements. We never use concrete without a specified structural strength less than 4000 PSI (pounds per square inch). 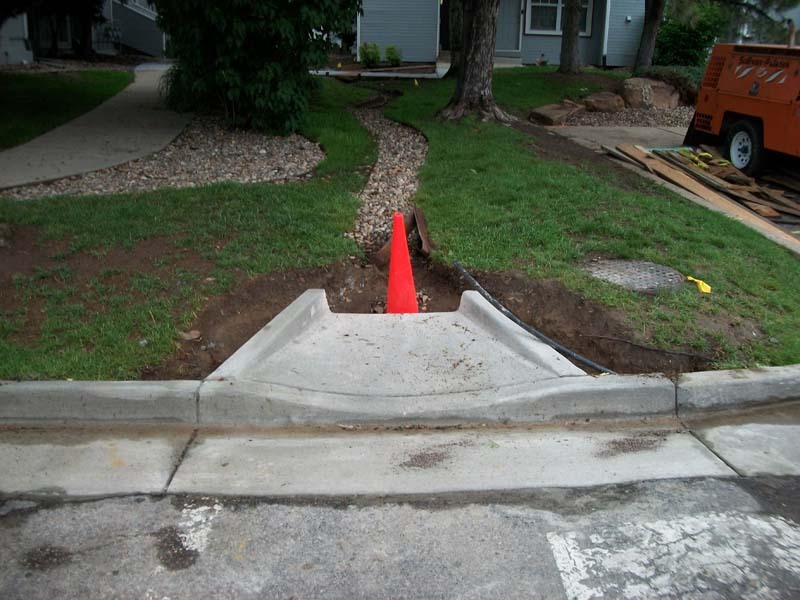 A common long term repair we perform is installation of center drain pans on asphalt driveways to eliminate the constant need to repair and replace asphalt that is truly not designed to carry constant flows of water. 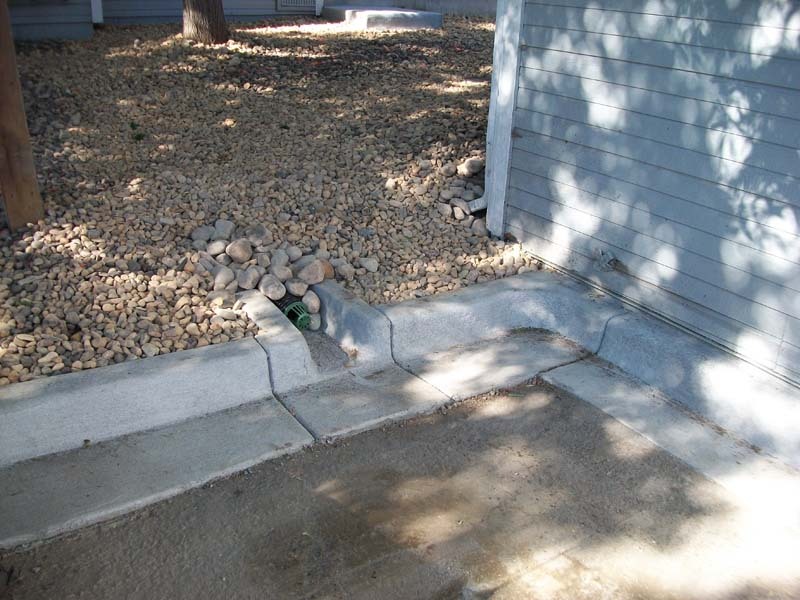 CP&M use state of the art Laser Leveling to insure all of our concrete flows and ponding is minimalized. We often combine our asphalt repairs with concrete repairs so that a long term solution is accomplished rather than using a “band aid” approach.